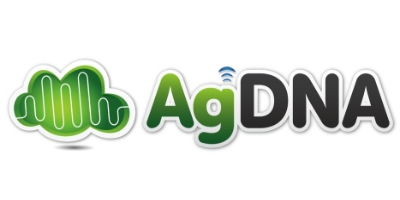 AgDNA is a cloud based application and web platform that was designed specifically with the future of farming in mind. It empowers farmers with the ability to make informed decisions about their entire farming operation. The days of manually entering data into a spreadsheet are numbered. AgDNA has brought the Internet-of-Things (IoT) to agriculture to create agronomic insights automatically from your equipment data. Finally there`s a comprehensive enterprise level farm management platform that covers all your data needs. Farm planning, inventory management, agronomic insights, equipment optimization, financial records all in one place! AgDNA is tried and true, providing farm management solutions to farmers across the US and around the world.